"We first dealt with Linda from Able properties about 5 years ago. We found her to be extremely professional and very efficient throughout the whole process. This helped remove any anxiety we had and we have always been delighted with the speed at which tenants have been found. 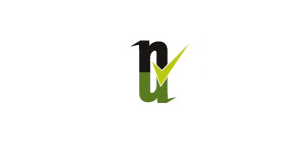 Previously we had used other well known letting agents but Able Property is simply the best letting agent we have used and we will continue to use them." "Many thanks, you did a brilliant job, you have a very good eye and excellent taste." "My wife & I engaged Able Property Services to let our apartment in Wyckham Point, Dundrum in anticipation of us moving abroad. While we did also consider other agents, Linda had come highly recommended and offered a more personal service at a competitive price. Our apartment was let in no time and the service since has been of a high standard. Linda has always been available to us when needed which, given how effectively she has managed the property, has not been often. I would and will recommend Able Property Services to friends and family"
"We have found Able Property to be a genuine, down to earth and professional service. We have found Able Property a pleasure to deal with and a friendly, supportive letting Service. They are speedy with issues that we have had, be it repair work, a leaky shower, maintenance work, a sofa in need of carpentry skills or any other DIY work required. We recommend them for Tenants and Landlords alike!" "In my experience Linda is approachable, helpful and friendly in respect of everyday dealings as well as any issues that have arisen for us. I have found Linda to be a pleasure to work with and would be happy to recommend Able Property to other prospective tenants." 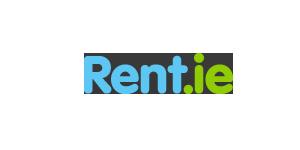 "We re-located from overseas last year and only had 2 days to find and rent a residence in Dublin. Linda was able to secure us a last minute viewing and come to a rental agreement with the Landlords on the very same day. On moving in, the Gas, Electricity and Water were already in our name and the TV and Internet equipment was delivered the very next day. The entire process was easy, professional and completely stress free. 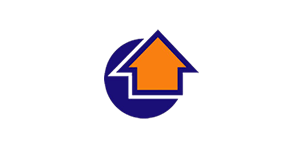 We highly recommend Able Property Services for anyone looking to move to Ireland." "Looking for a house in a foreign country is never meant to be easy but Thank God, Able Property has made it a lot easier than I thought. The houses are cosy and give a better value to your money. Both the company owners are so friendly, nice and very proactive, they are like my very own family. I can never thank ableprop enough for all their efforts in making sure my stay in Ireland is a pleasant one. " “We are only delighted to recommend Able. They have been excellent to deal and we had no issues whatsoever”. 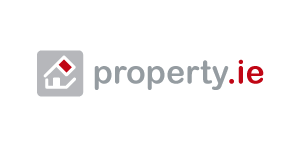 "I have only been a tenant in a property managed by Ableprop for a couple of months but in that time I have found them to be very prompt & efficient when dealing with the initial rental agreement & any subsequent queries. As a tenant, it is a relief to deal with someone like Linda who is both reliable & easily contactable."